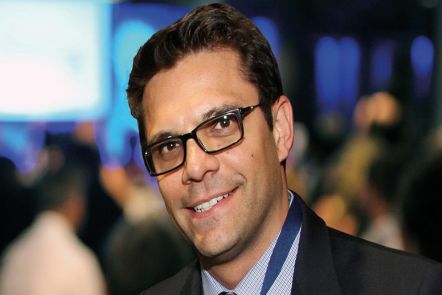 Ghangulu man, and QUT Law alumni, Nathan Jarro makes history as the first Indigenous judge in Queensland. 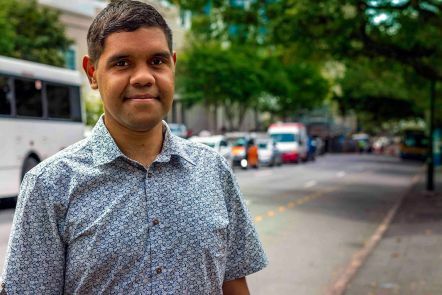 An Indigenous internship program that is kick-starting careers and helping QUT graduates like Todd Crawford is being boosted by new pledges of long-term support from the tertiary sector. 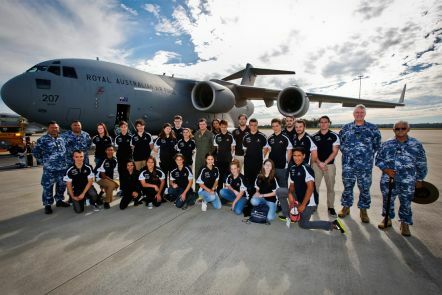 Our Indigenous Australian Science and Infrastructure Development (SID) Winter School encourages Aboriginal and Torres Strait Islander students to explore their post-school options and gain access to higher education. 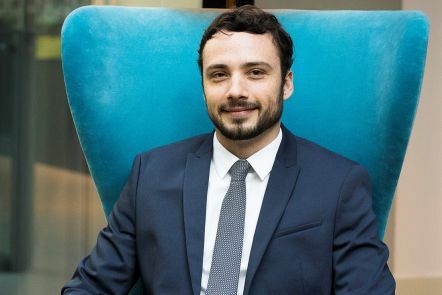 Engineering alumnus Lazarus Cinnabar is now working on major transport projects for the Victorian Government, improving public transport and reducing traffic congestion. 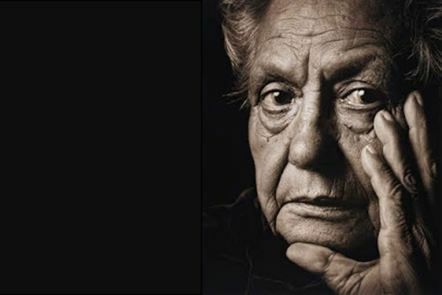 Oodgeroo Noonuccal was and continues to be recognised as one of Australia’s leading literary figures, who used her pen to give voice to the Indigenous struggle for rights and justice. Established in 1991, the Oodgeroo Unit is QUT’s Aboriginal and Torres Strait Islander student support centre committed to developing better access to university education for Aboriginal and Torres Strait Islander people, and promote higher levels of participation in tertiary education. Our main administration office is located at Kelvin Grove, and have additional facilities at our Gardens Point student support centre. On both campuses we have computer labs, quiet places to study and work with tutors, and places to meet with other students. promotes real world opportunities for current and potentially complete Aboriginal and Torres Strait Islander students. how Indigenous perspectives are embedded in our strategic plan and key university documents. About 60% of our students are from the metropolitan or near metropolitan area. Others come from as far north as the Torres Straits, Central Queensland and South-East Queensland, and surrounding regional areas and interstate - ACT, NSW and NT. CASP is an alternate entry pathway to university study. We take into account prior learning and other personal achievements to give you a better chance of getting into the course you want, as well as a bursary to help you with study or living costs. The Commonwealth Government funds the Keystones of Success: Supporting our Future Leaders program, which provides additional hours of tuition and study support to Indigenous students. We encourage all current Indigenous students to see if they're eligible for study support. A number of scholarships, prizes and bursaries are available for our students across all faculties including the Equity Computer Scheme. Pre-orientation program (POP) week is designed to familiarise you with important aspects of university life, and to give you the best possible start to your studies at QUT. Indigenous community and support programs are run through the QUT Guild's Indigenous Portfolio, and through other QUT Guild programs. QUT is a participant in the Indigenous Studies Research Network (ISRN), a virtual multi-disciplinary and inter-disciplinary network of Indigenous researchers and research affiliates from Australia and abroad. It promotes the sharing and exchange of knowledge, research, solutions and information within the Indigenous studies global community.